Complete camp information is listed in the Summer Camp Brochure – available for download below. If completing the registration process at the Pitt County Ag Center please find all Registration and Enrollment Forms below. Be sure to download all forms to your computer, print, and return them to the 4-H office as soon as possible. Please call (252) 902-1712 for questions. 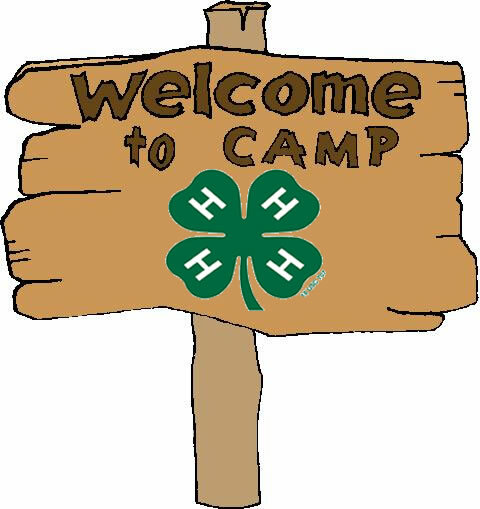 If you have any questions about our 4-H summer camps or programs please give us a call at (252) 902-1712 or email lsdail2@ncsu.edu. Looking forward to seeing you this summer! • Why Do We Love Bees but Hate Wasps?